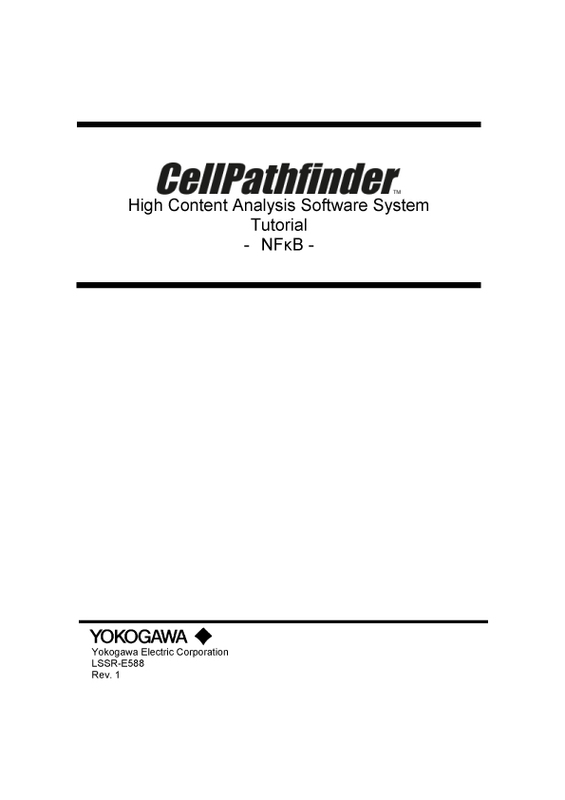 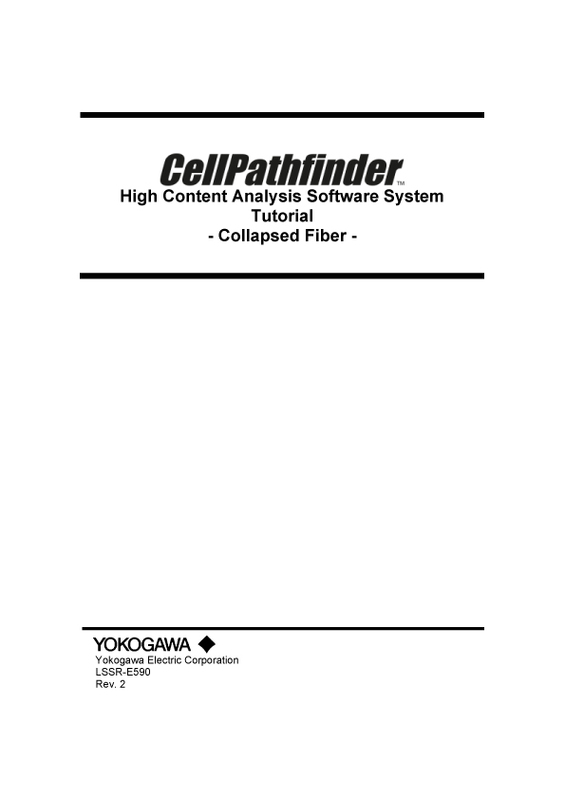 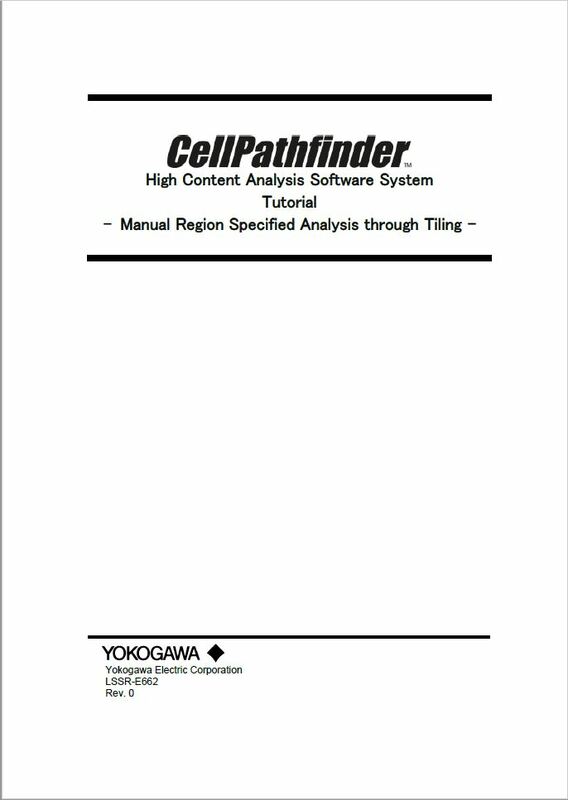 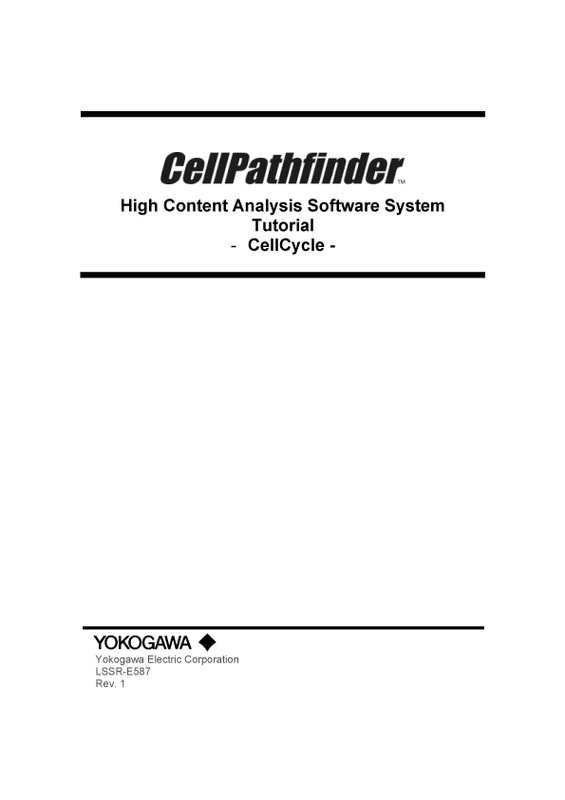 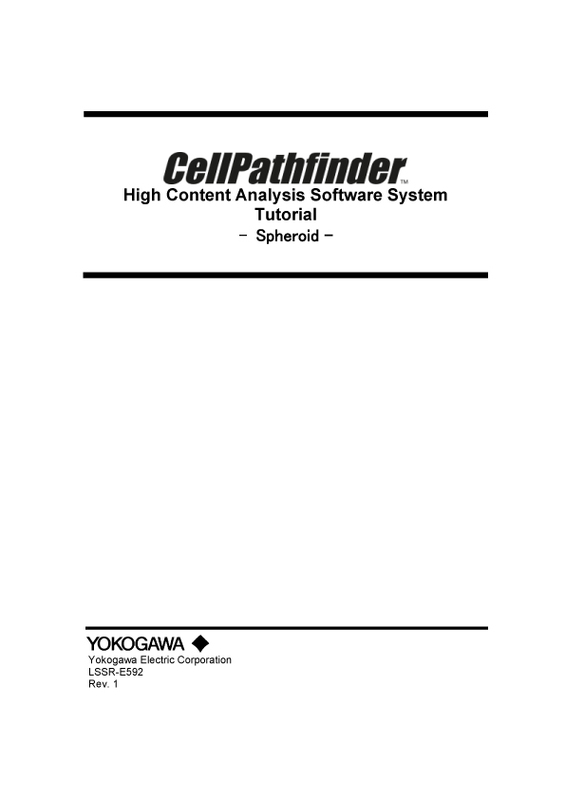 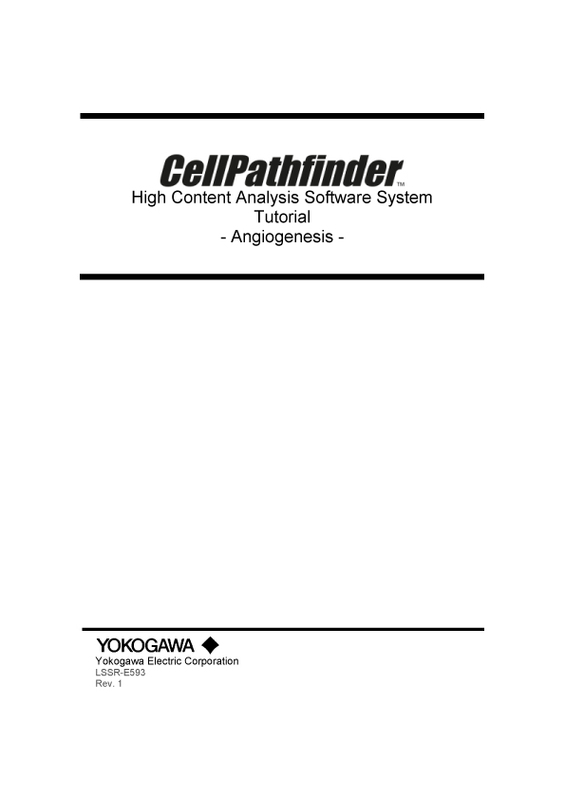 Yokogawa’s high-content analysis systems, also known as high-content screening systems, address a range of research applications from basic science to drug discovery screening. 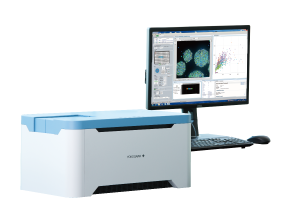 Paired with our advanced analysis software, our HCA systems provide high quality 3D imaging for enhanced live cell analysis. With powerful machine learning functions, our analysis software suite provides researchers with advanced insights into their HCA experiments such as label-free analysis. 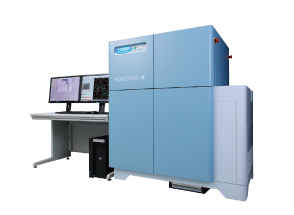 Our high content analysis systems are the best solutions for a range of research applications from basic science to drug discovery screening. 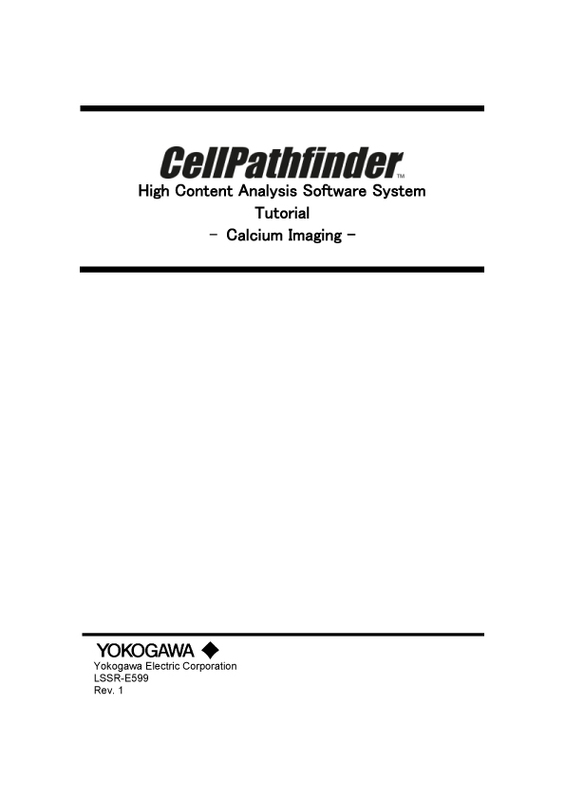 HCA is an automated research method that uses image analysis to closely examine target cells in chronological order based on single or multiple parameters. 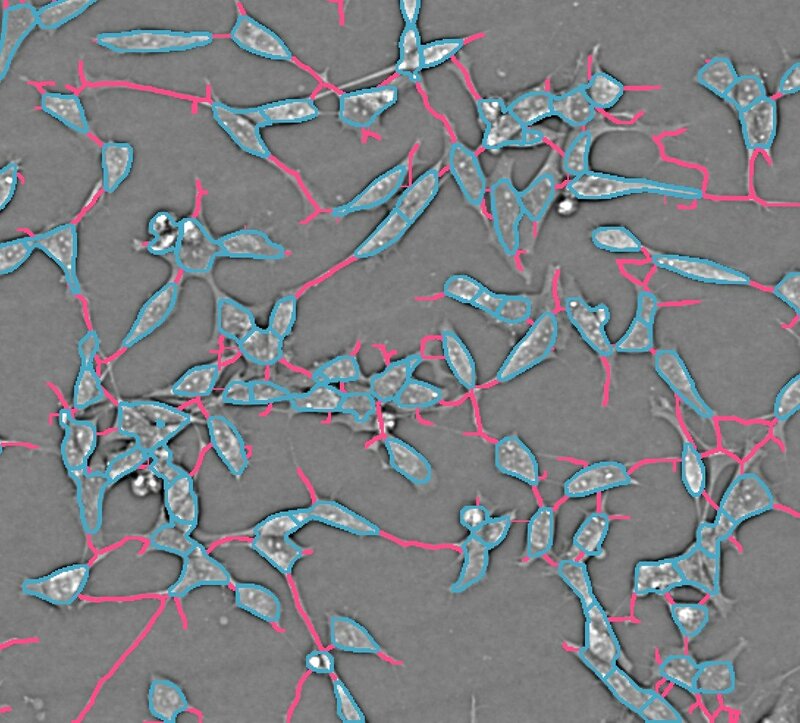 Its wide potential for investigating complex life events and phenotypes makes HCA a most promising tool for next generation drug discovery and pharmaceutical research. 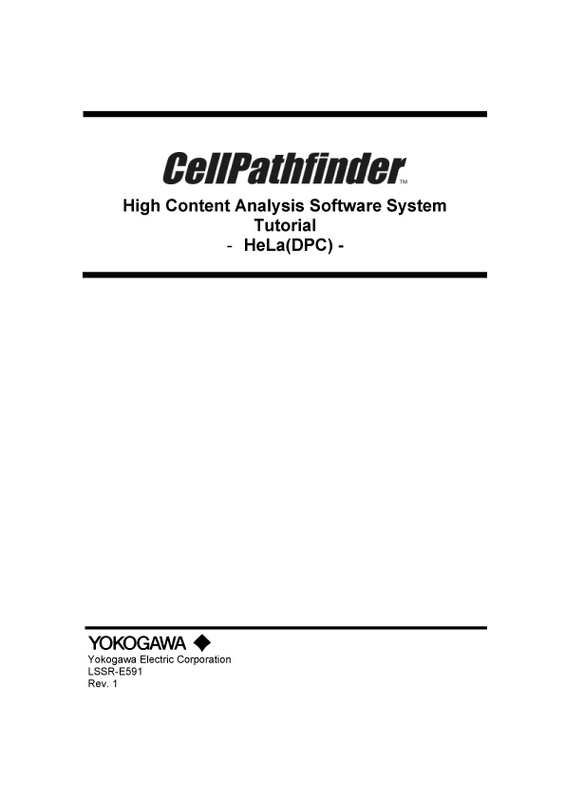 Yokogawa's HCA system combines key benefits from conventional research analysis methods while addressing certain drawbacks. 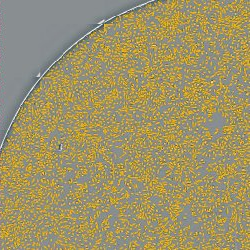 In this tutorial, intranuclear and intracytoplasmic NFκB will be measured and their ratios calculated, and a dose-response curve will be created.